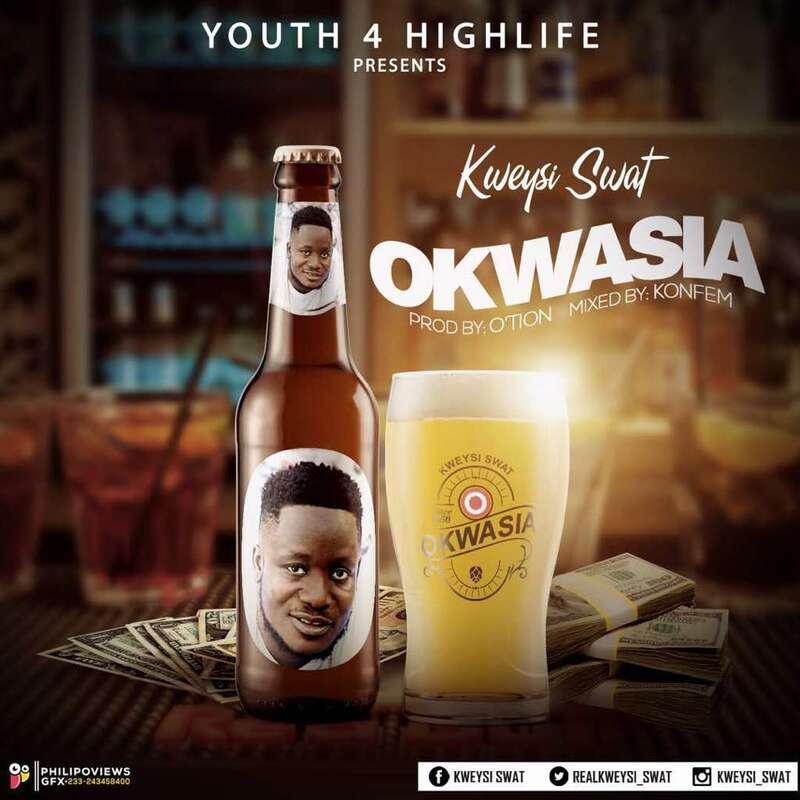 Touted as the new heir to the Highlife throne, Kweysi Swat affectionately called (The Punchline Singer) has added another masterpiece to his records. 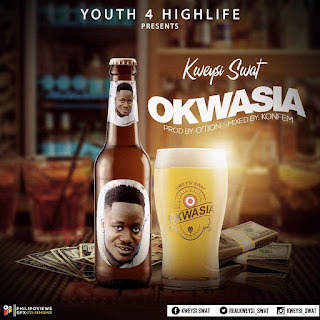 "Okwasia" which literally means ”A Fool”, is a danceable but classic Ghanaian Highlife song which talks about making money, having fun but not forgetting to save. 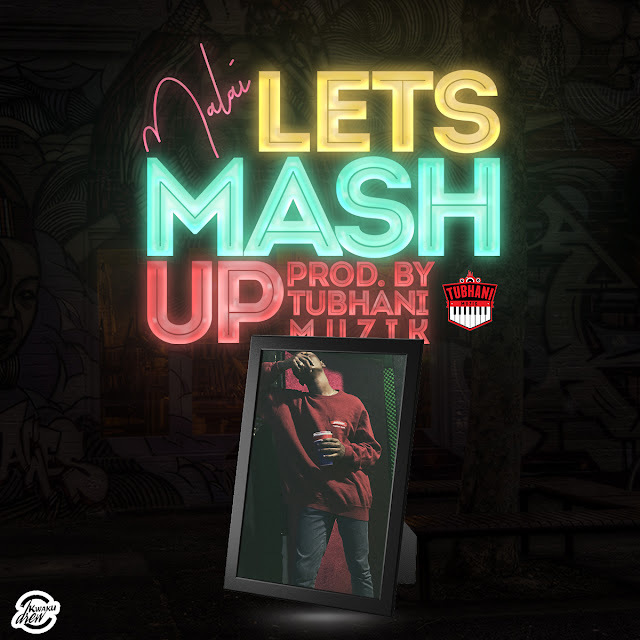 Production was done by O'tion and was mixed by Konfem.